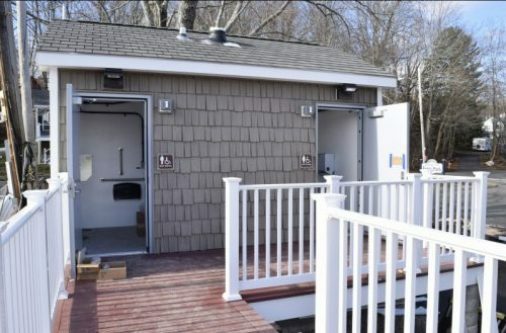 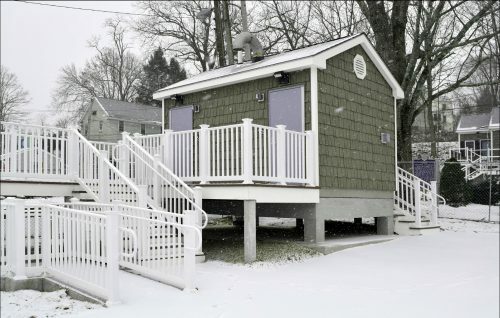 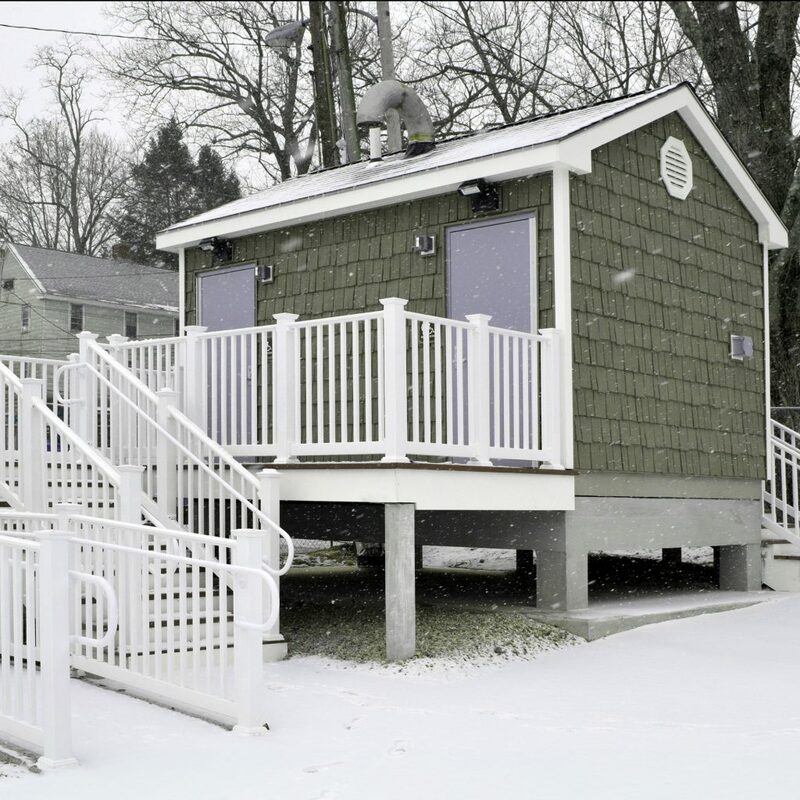 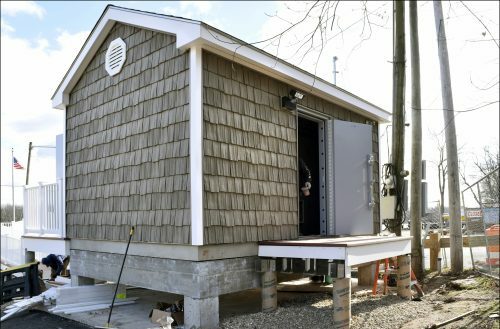 Construction of a new public restroom facility at the Rocky Hill Ferry Landing. 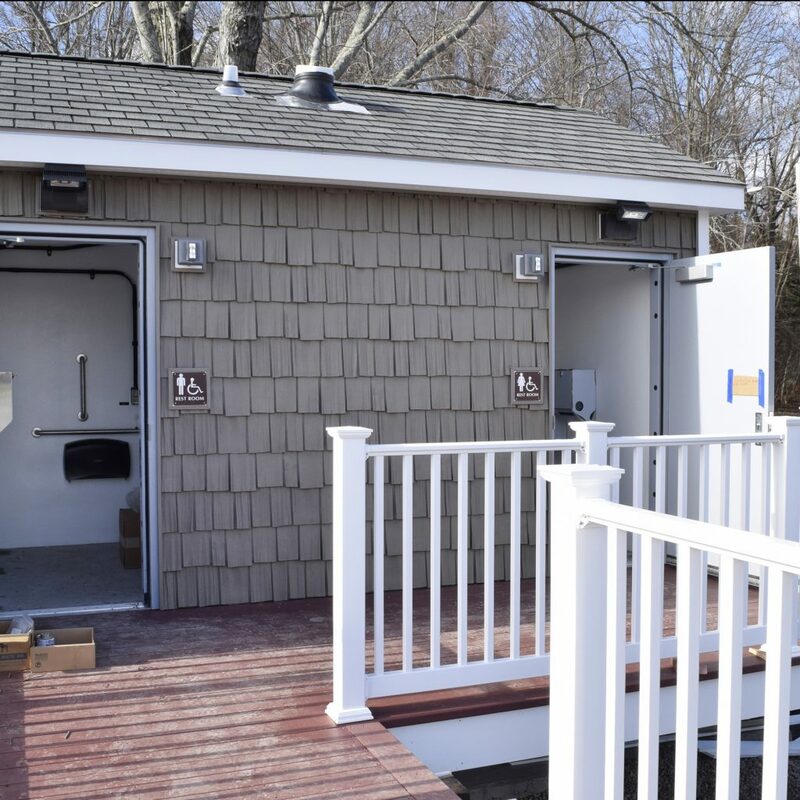 Consisting of single-occupancy men’s and women’s restroom, mechanical room, sidewalk and a handicapped accessible ramp system. 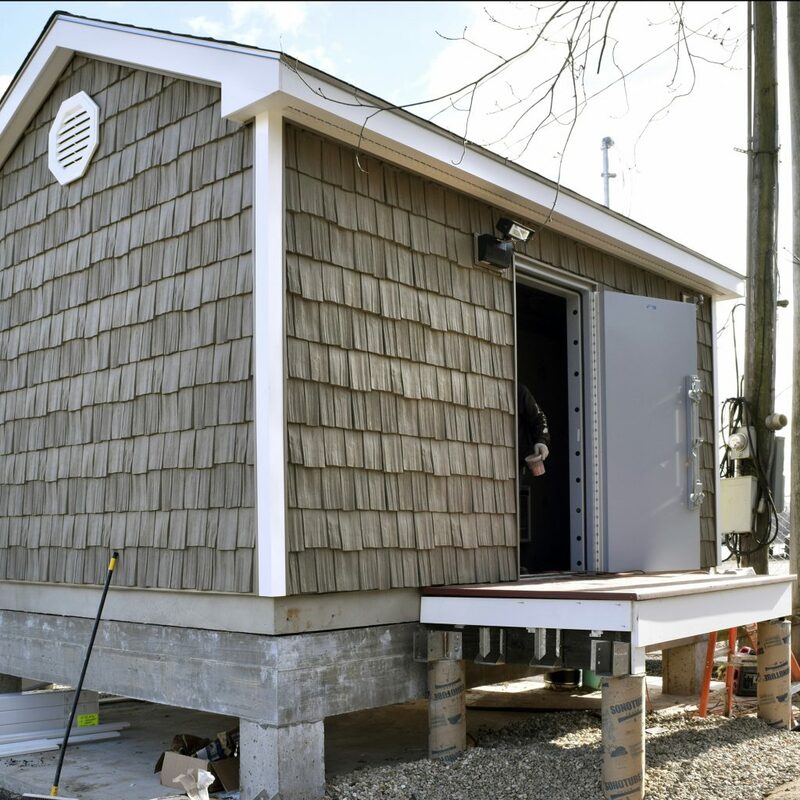 The facility is dry flood proofed to prevent water from entering the building.